St Bernardus has a history which is connected to two Trappist breweries, Mont Des Cats (Cheese) and the infamous Westvleteren (Beer). Shortly after the second world war the Trappist monastry St Sixtus in Westvleteren was looking to commercialise their beers, in step St Bernardus. 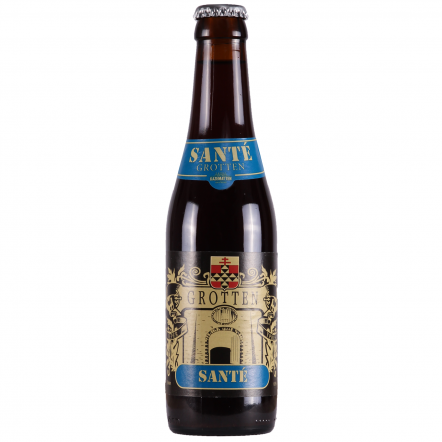 The brew master from Westvleteren brought recipes, know how and the all important St Sixtus yeast strain. For 46 years St Bernardus brewed and commercialised the beer up until 1992 when the license came to an end. 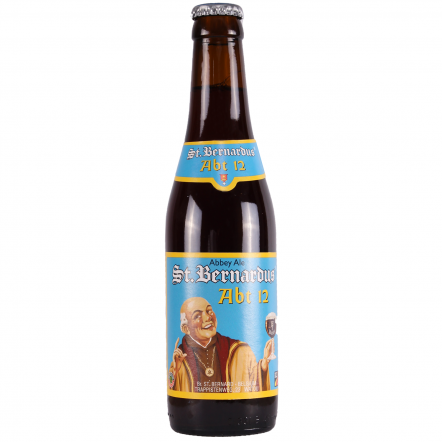 Since then St Bernardus have continued to brew the same Westvleteren beers with the same recipe but under a different Name, St Bernardus.